The logistics equipment industry offers substantial support to equipment-driven companies, whether they rent or purchase and require accurate Logistics Equipment Rental Software. If your primary focus is logistics, it is likely that you are on call to work with bulk equipment from initial purchase or interim rentals to final sale. DynaRent can lighten the workload for both physical processing of equipment as well as organizing multi-faceted information. Graphical planning boards let you access, coordinate, and monitor availability, transport, resources, and complex work orders. 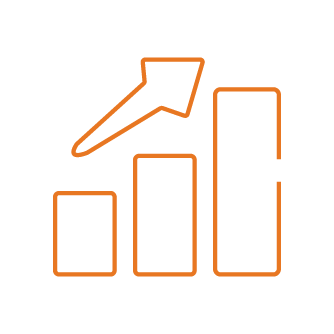 You will have business intelligence at hand that provides complete financial insight and reporting capabilities for high-volume, high-value inventory. Track and trace, mobile communications, precise oversight that spans warehouse processes to utilization and maintenance at a glance are some of the vital features. All packaged to fit seamlessly into Dynamics 365 for Finance and Operations (and Microsoft Dynamics AX). Intrigued? Scroll and learn more about the ease and flexibility of our solution that helps connect, simplify, and synchronize. 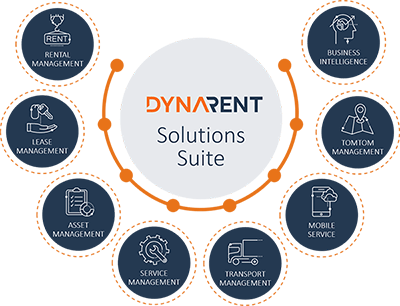 DynaRent delivers a modular design that lets you select the solution or solutions you need now, and then add capabilities at any time. 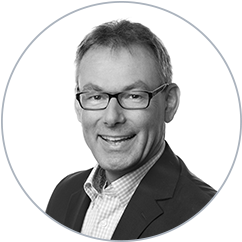 All modules integrate completely with Dynamics 365 for Finance and Operations (and Microsoft Dynamics AX) from the start to work as part of a tailored ERP system.